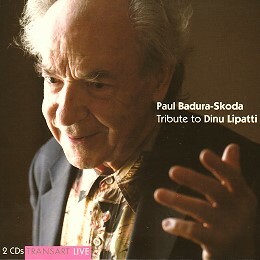 Badura-Skoda plays Brahms, Beethoven, Mozart, Chopin, Weber and Strauss- Schulhof: J. Brahms, Rhapsody in G minor, op. 79, no. 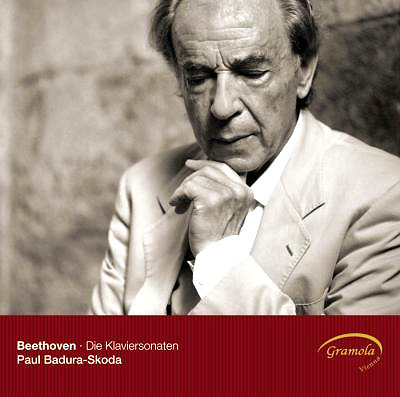 2 ; Beethoven, Sonata no. 14 in C sharp minor, op. 27, no. 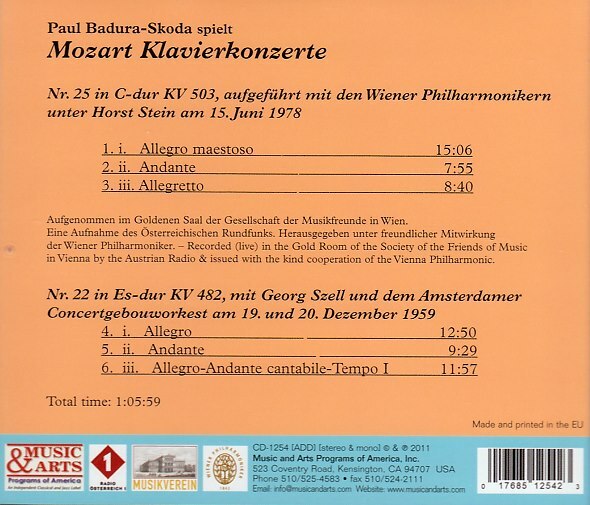 2 ; Mozart, Rondo alla turca ; Chopin, Waltz no. 6 in D flat major, op. 64, no. 1, Nocturne no. 8 in D flat major, op. 27, no. 2 ; Weber, Invitation to the dance, op. 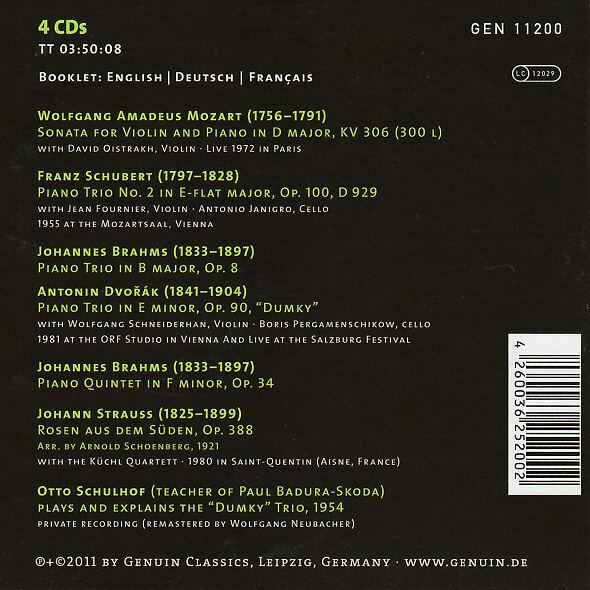 65 ; Strauss- Schulhof, Pizzicato polka, rec. 1950-1960 Westminster XWN 18893. 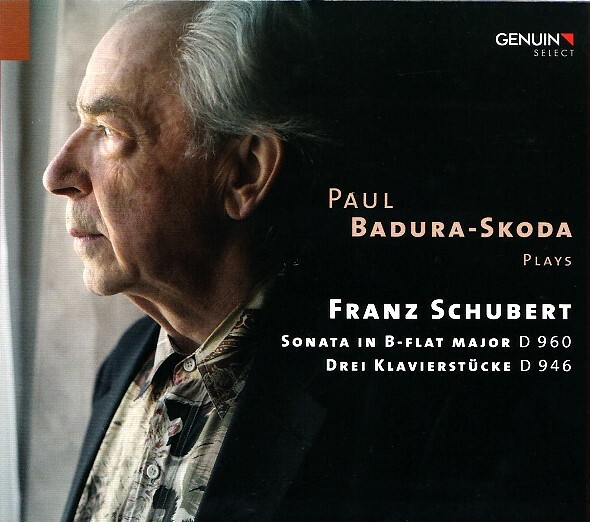 Paul Badura-Skoda: Tänze aus Wien, Franz Schubert und Johann Strauß II/Otto Schulhof. 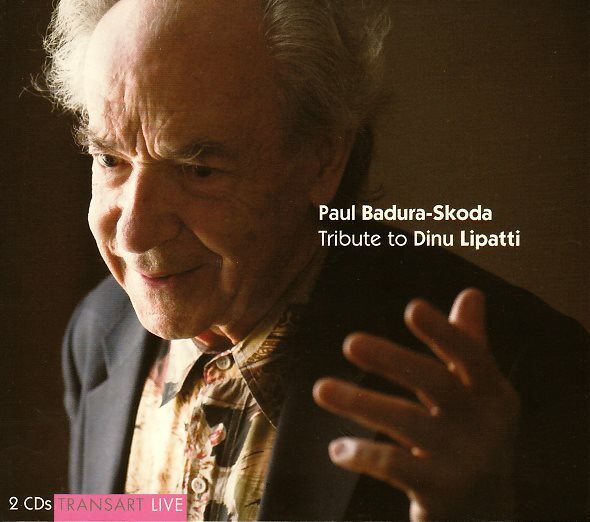 "Der andere Badura" Tchaikovsky, Rimsky-Korsakov, Liszt.